CBD-infused tincture contains a mixture of MCT oil (a highly nutritious blend of fats derived from coconuts) and CBD-rich cannabis oil. 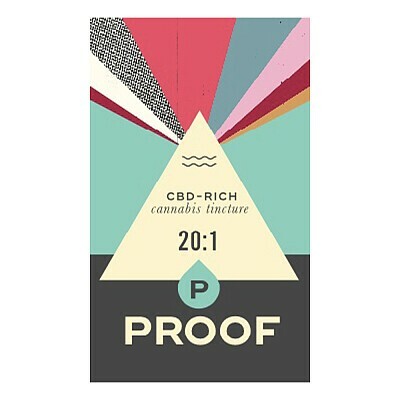 20:1 strength is 20 parts CBD for every 1 part THC. This high-CBD, low-THC formula is ideal for those new to cannabis or who are not looking for a psychoactive “high,” but seeking a remedy for sleeplessness, anxiety, or inflammation.